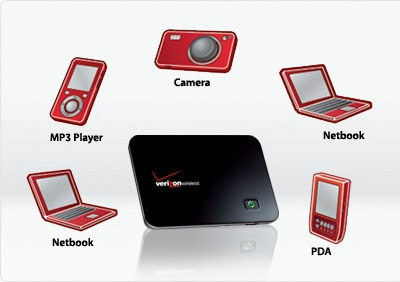 If you’ve been paying attention to commercials lately you may have noticed that many cell phone companies are now selling netbooks, small cheap computers, with a high speed data connection at a subsidized price just like their phones. 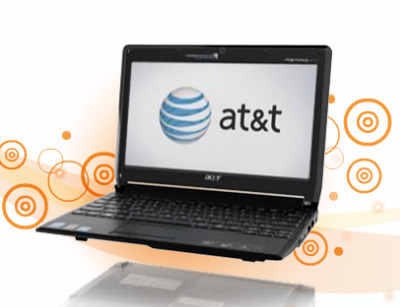 Given all the cool things that Bill Kurtis can do with the internet on his AT&T netbook you might be tempted to get one of your own and use its 3g connection instead of paying for highspeed from your cable company but before you do that you better read the rest of this post. 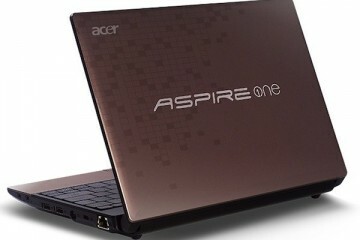 AT&T gives you the choice of an Acer Aspire One or a Lenovo S10 netbooks. Both of these models come with a 10.1″ screen, 160GB HDD and 1 GB of RAM and run $199 after a $100 mail in rebate and 2 year contract. 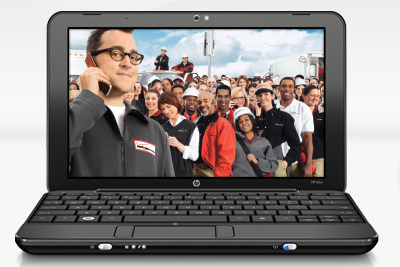 Verizon is also selling a discounted netbook, the HP Mini 1115NR which has an 80 GB HDD, 10.1″ screen, 1 GB of RAM and Bluetooth. It is also $199 after a $100 mail in rebate with a 2 year contract. The discounts on these netbooks work just like those that you get on your cell phone; you get a lower price on the hardware but in turn you have to sign a 2 year contract for high speed data service for between $40 and $60 a month. Just like with your cell phone bill if you decide to cancel this service before 2 years is up you’ll be required to pay an Early Termination Fee. 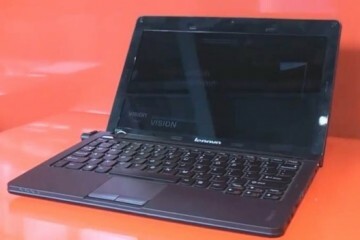 If you catch one of the commercials for these netbooks with 3G connectivity it’s easy to imagine canceling your home internet connection in favor of a portable high speed connection but there are a few limitations to know about before you sign on the dotted line. First, you should know that while a netbook with a data connection will give you a high speed connection it’s not going to go head to head with your cable or DSL connection when it comes to speed, especially for downloading files. Speaking of downloading; thanks to the plethora of digital content (legal and otherwise) we’ve become a nation of downloaders. We’re constantly buying music and movies from virtual stores like iTunes and Amazon. 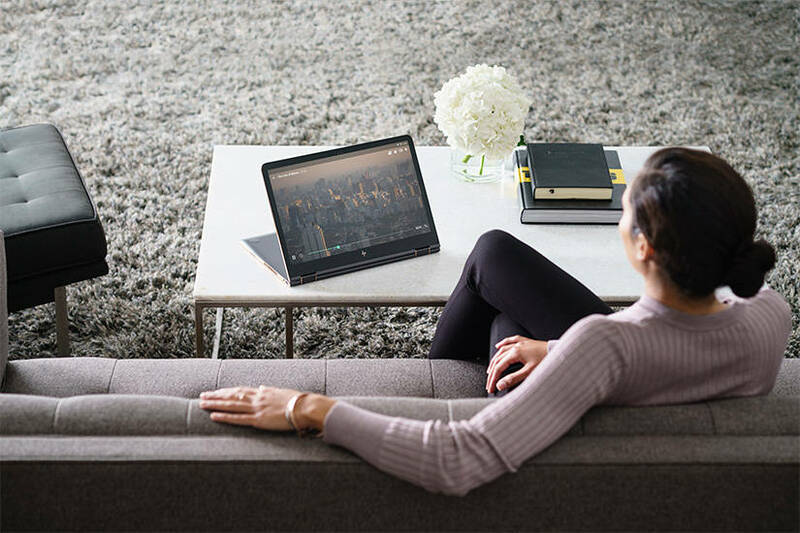 Streaming videos from services like Netflix, Hulu and YouTube is a daily habit for many of us. All of these activities use data which counts towards the 5 GB cap that carriers put on these connections. It’s easy to see how combining any of these activities on top of just surfing the web and emailing can quickly get you to the 5GB cap. This 5GB is just like the limit you have on minutes or text messages. If you send too many text messages or talk for an extra few minutes you’ll end up paying more out of pocket. If you download an extra movie and go over the 5 GB plan amount you’ll have to pay $0.49 per MB on AT&T and $.05 per MB on Verizon. So if you’ve already reached the limit a YouTube video could cost you 15 cents to $1.50 which isn’t a big deal but downloading another iTunes movie could easily cost an extra $70 to $700 in overages if you’ve already hit 5 GB! With that warning out of the way, it is important to note that if you use the connection for emailing, surfing the web and doing basic business type work you’ll be hard pressed to reach the 5GB limit so you just need to be aware of what you do on the connection. 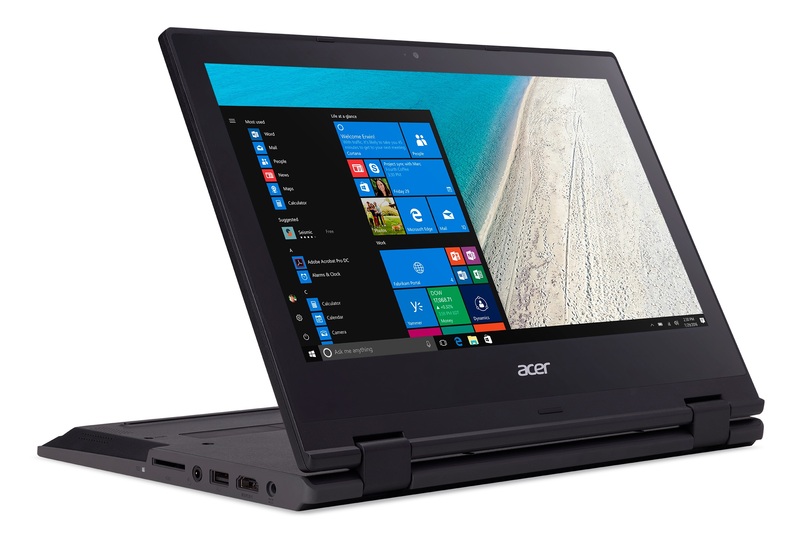 While it can be tempting to pick up a discounted netbook through one of these offers the fact that netbooks have come down in price and you need to sign a 2 year contract paying $40-$60 a month means you should look closely before buying. If it’s the only device you’re going to connect to the internet with on the road and you want a netbook it’s not a bad deal (if your already going to pay for data) but if you have multiple devices or would rather have the freedom to use data only when you need to or are just looking for a cheap netbook there are better solutions. 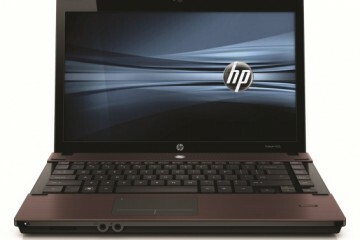 For example you can purchase a new HP Mini netbook for just over $300 a difference of only 2 month’s worth of data fees. That’s just the start there are plenty of deals to on netbooks made by Dell, Lenovo, Acer and others for less than $300; all without a contract and monthly fee. 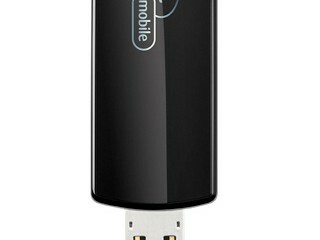 If you just want access on the go there are some other options to consider including USB modems and the Mifi device which lets you connect up to 5 computers to a cellular data connection at one time. Right now you can buy the Mifi device on either Sprint or Verizon for just a penny with a new contract at Amazon! It’s great to have a device like this since it means you aren’t restricted to one machine and if your netbook breaks you can use it in a new one. 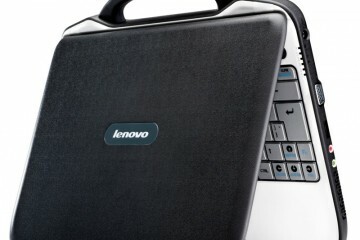 There’s nothing wrong with embedded 3G connections in netbooks, in fact it’s quite convenient; but if all you want is a cheap netbook or you want to replace your home connection you should look elsewhere. You make great points. I agree with pretty much all of them. There’s another side to the story I think.